Dermal fillers can easily be injected beneath the skin to plump up the region and providing a more rejuvenated look. There are many different types of fillers with different consistencies. Dermal fillers can be used to soften deep creases such as the nasolabial folds or creases alongside the mouth. They can also reduce fine lines, fill-in acne depressions and restore volume to areas that have thinned out due to the natural effects of aging. The cheeks, undereye and temples may appear hallowed out which can cause a person to look older and/or tired. Dermal fillers can also be used to create a better definition at the cheekbones or lips. While fillers are considered very safe and effective, there are some short and long-term side effects involved in using them. According to the FDA, certain dermal fillers are only safe to be used in a particular area of the body and should never be used elsewhere. 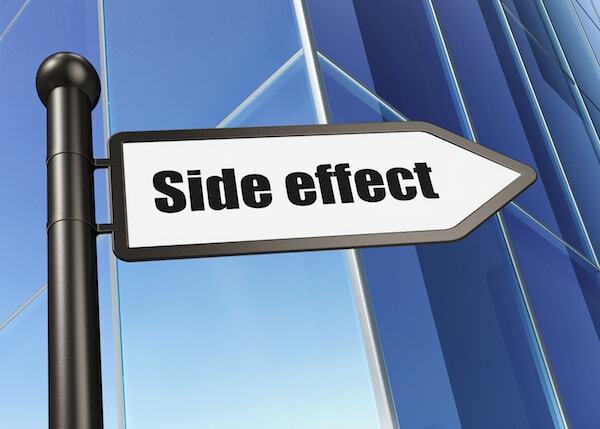 Using dermal fillers as they are not intended can lead to additional side effects and increased risks. Dermal fillers should not be used in the feet, breasts or buttocks. They should also not be used to augment the muscles, ligaments or tendons.